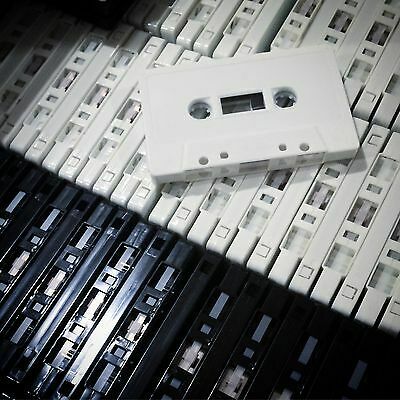 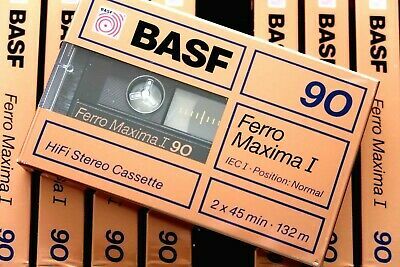 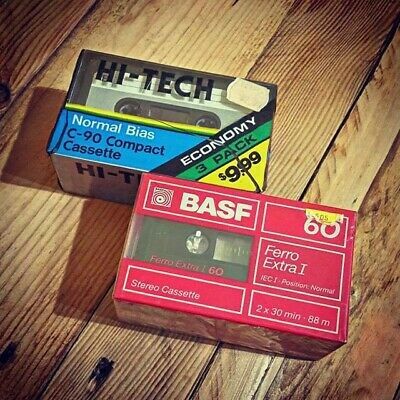 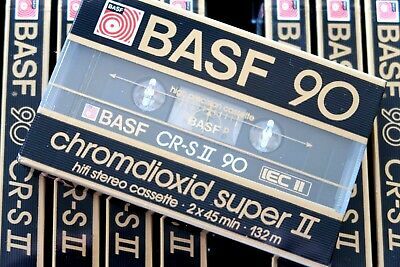 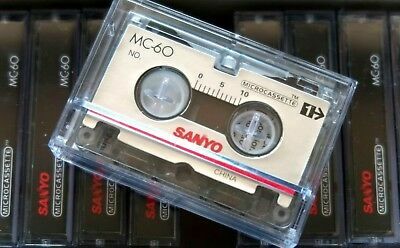 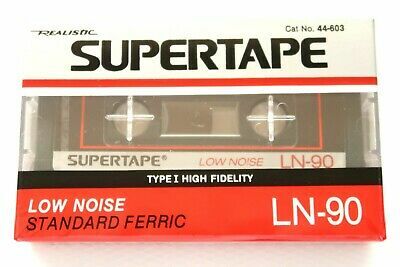 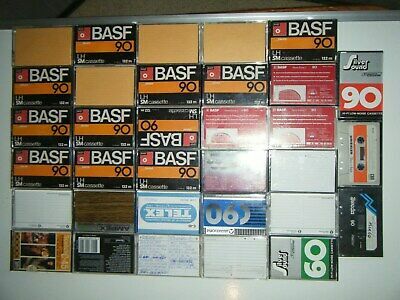 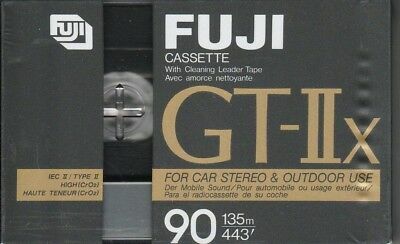 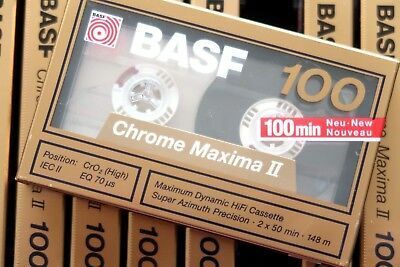 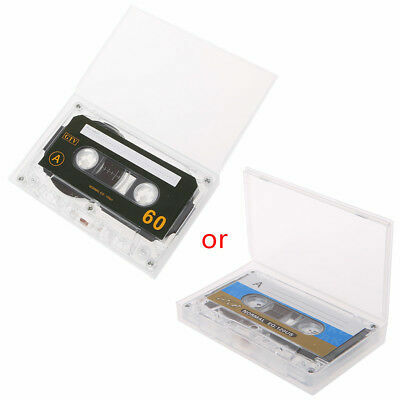 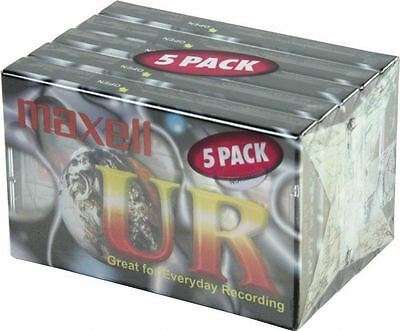 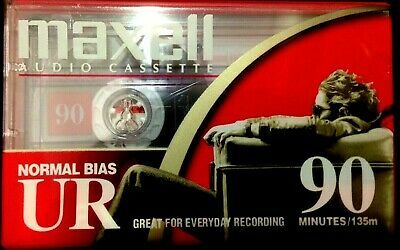 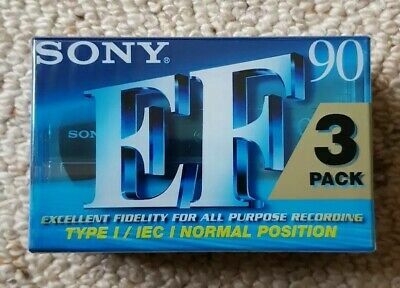 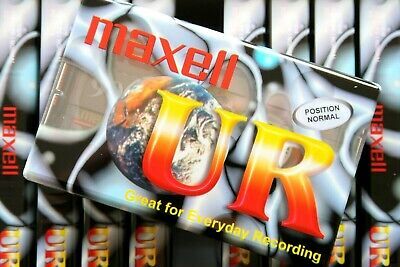 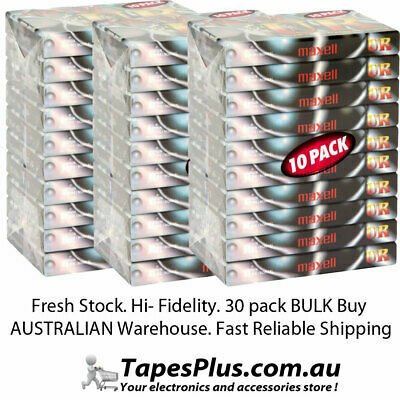 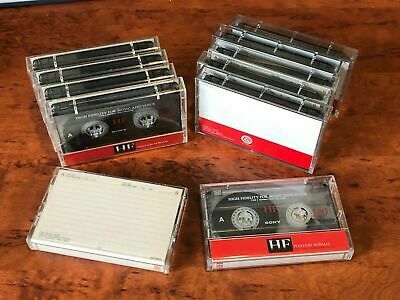 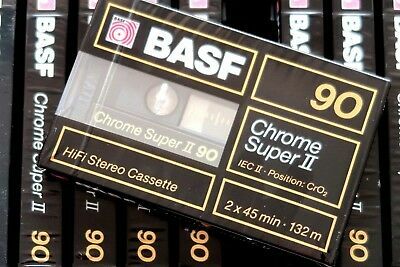 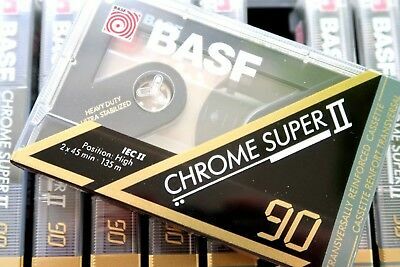 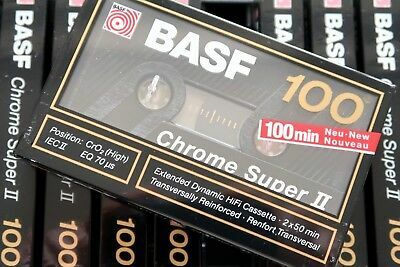 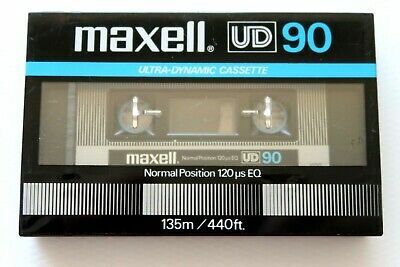 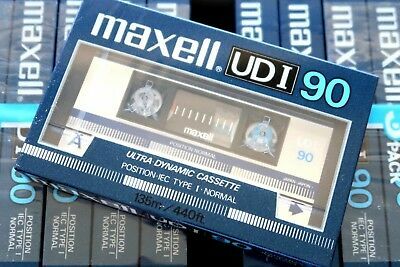 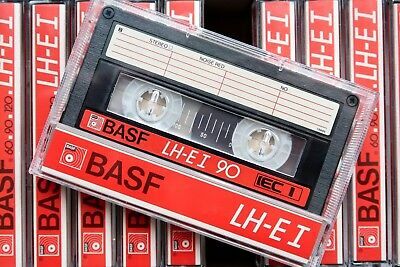 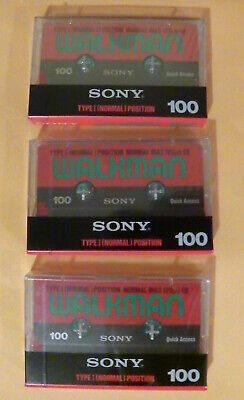 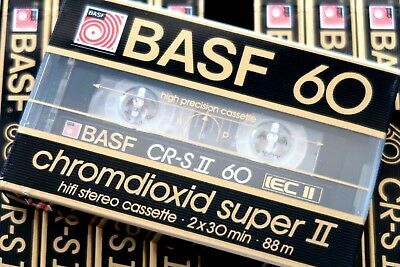 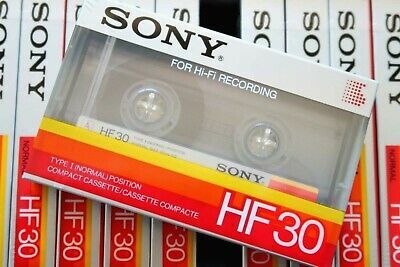 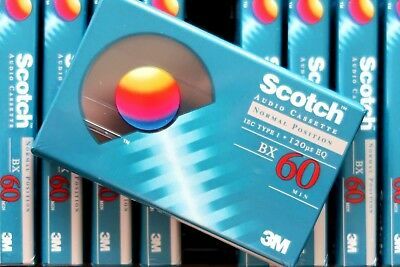 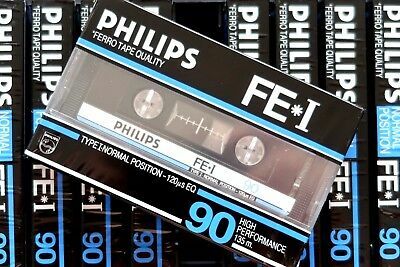 Bulk 33 used blank music cassette tape BASF ect. 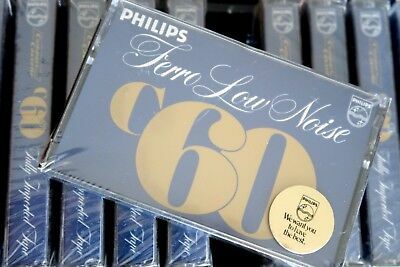 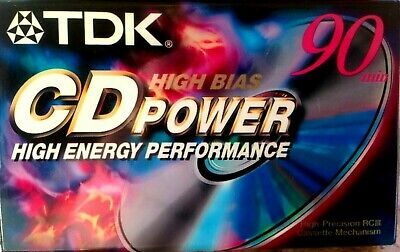 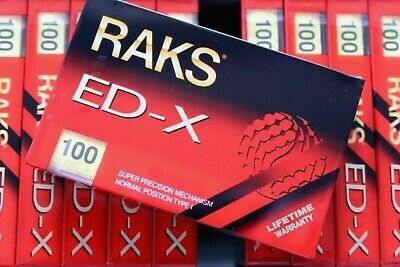 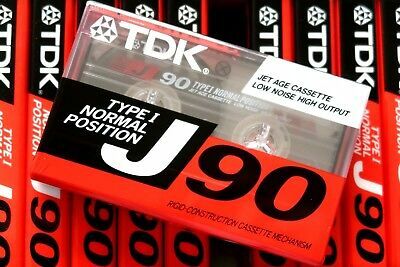 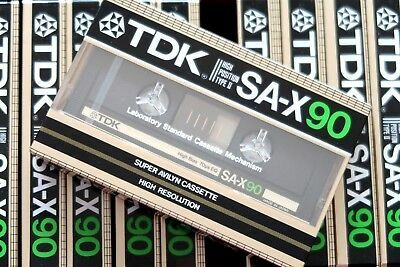 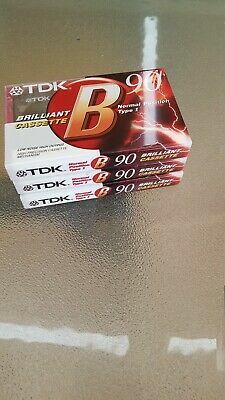 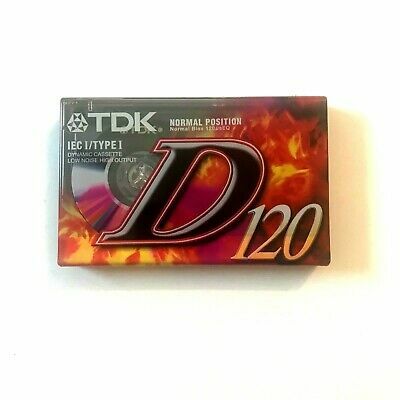 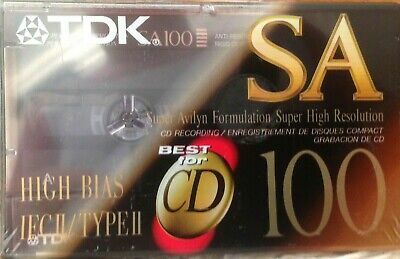 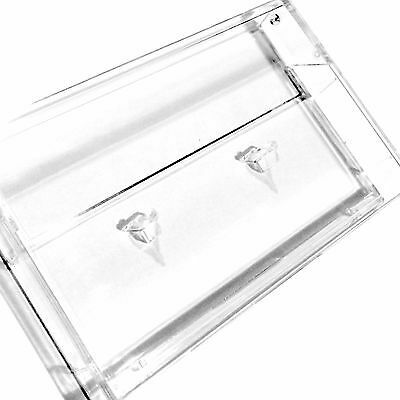 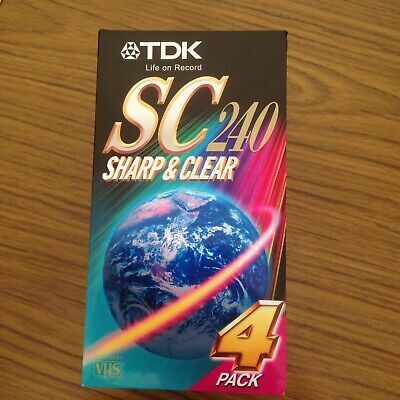 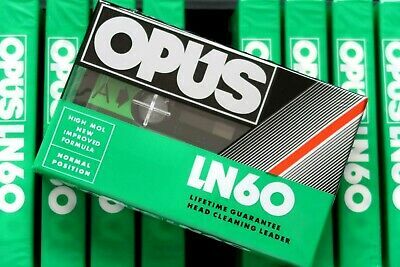 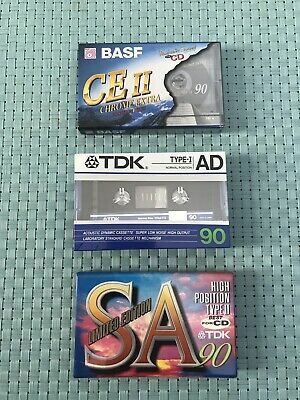 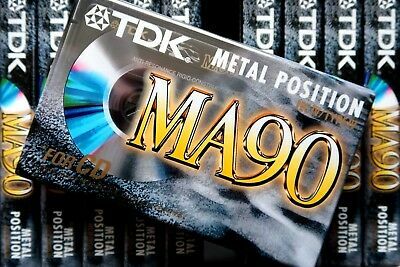 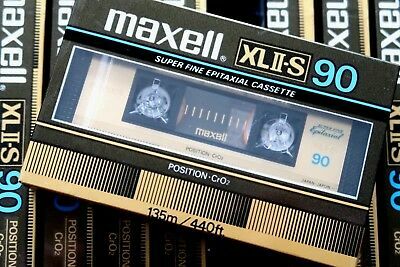 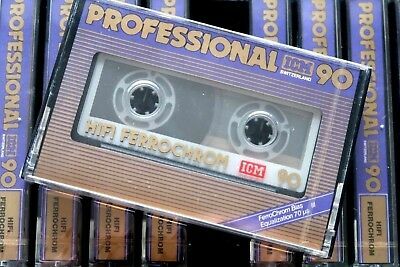 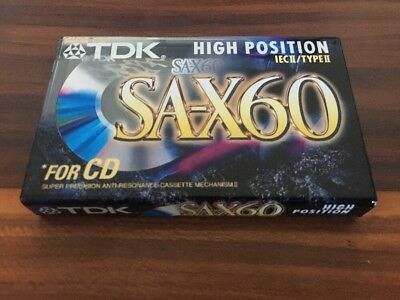 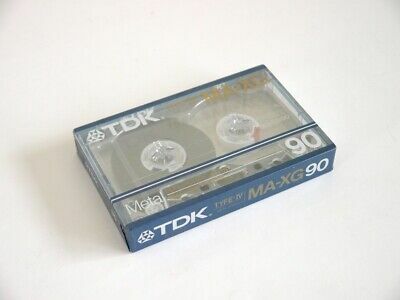 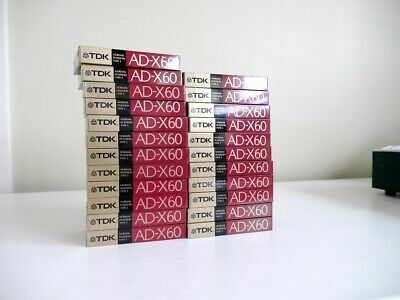 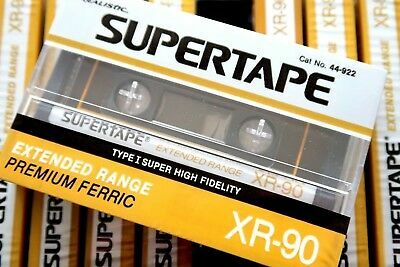 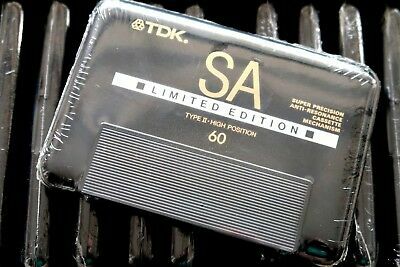 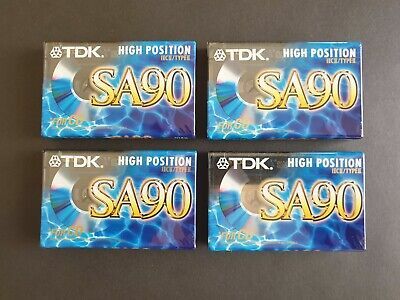 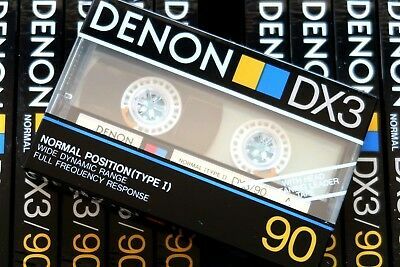 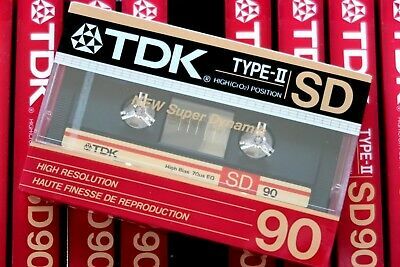 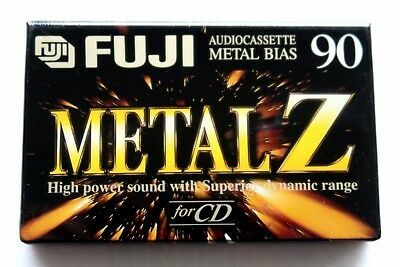 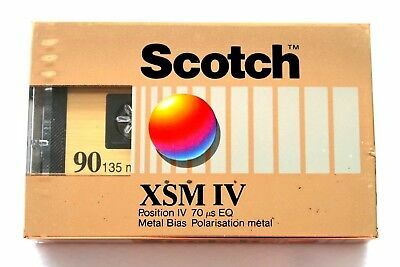 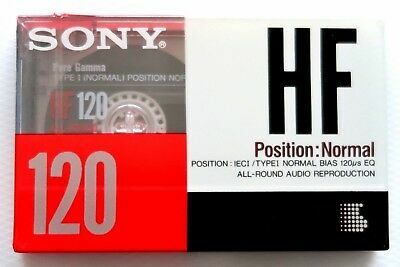 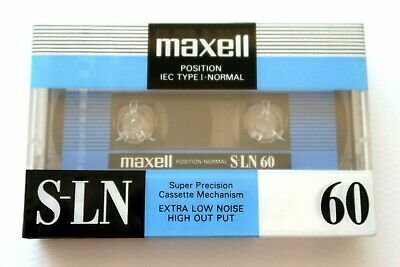 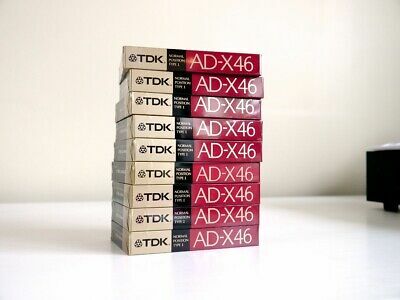 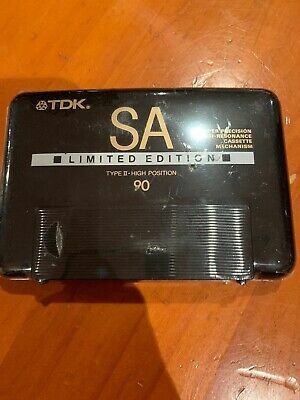 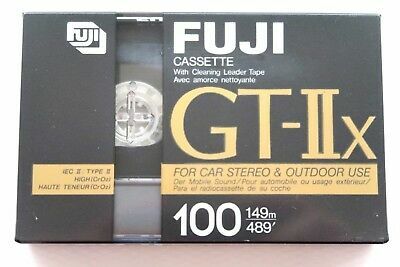 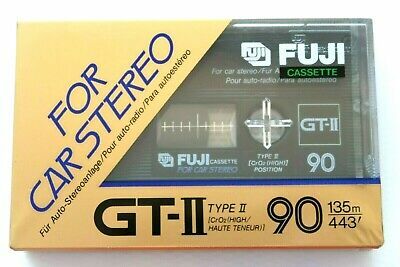 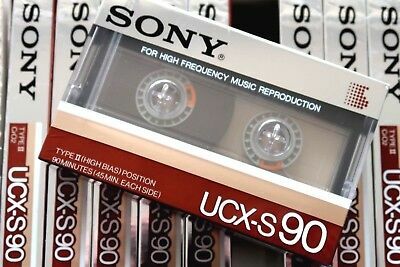 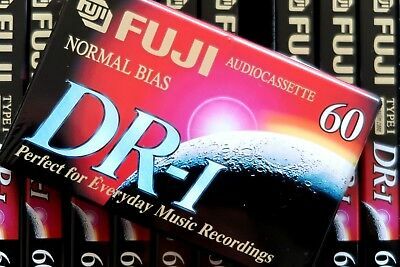 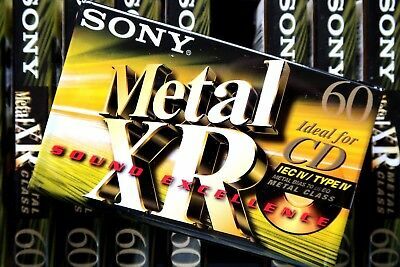 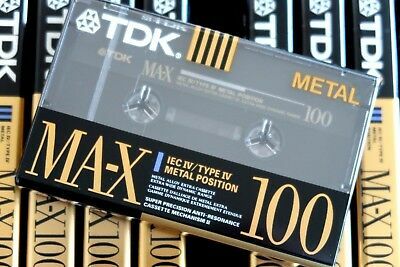 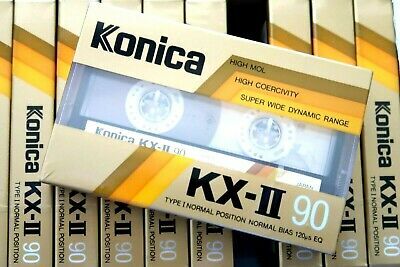 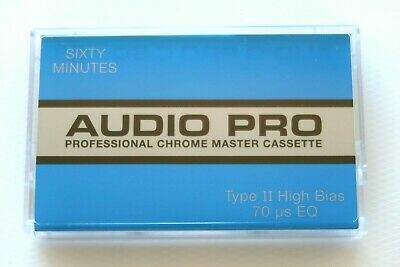 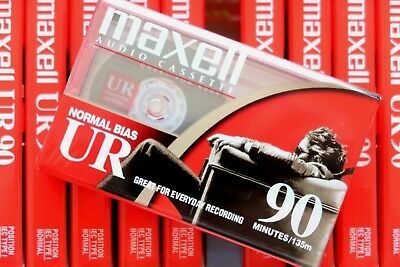 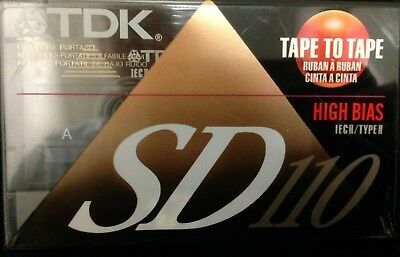 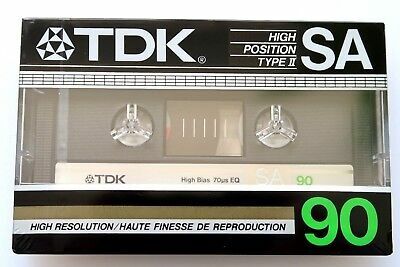 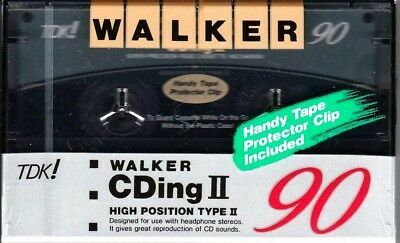 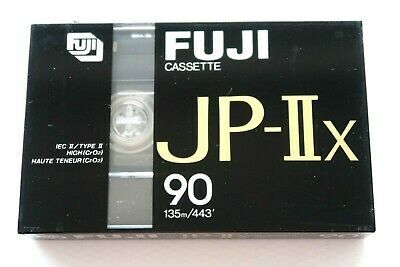 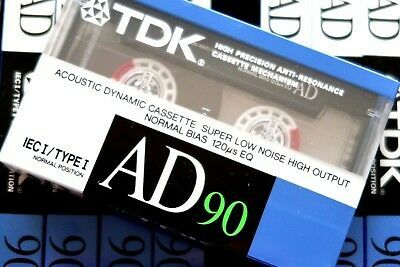 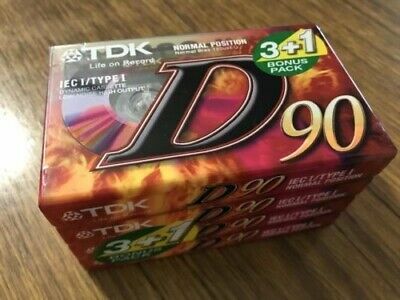 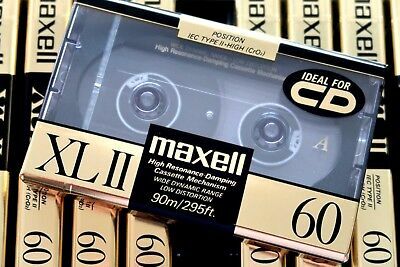 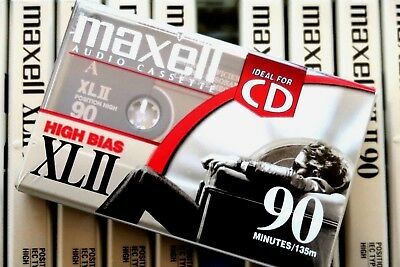 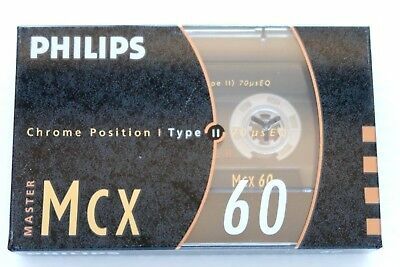 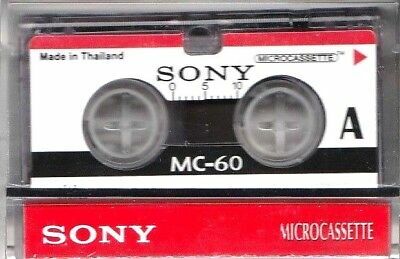 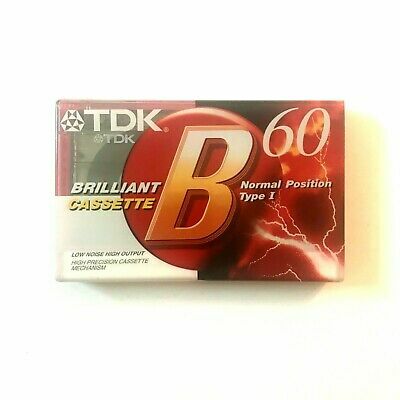 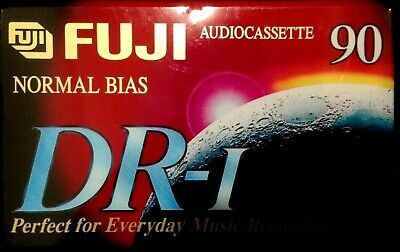 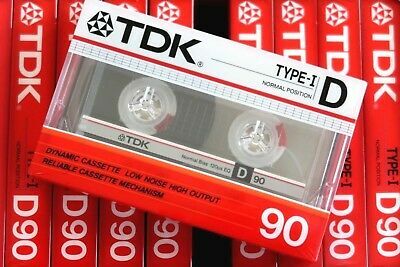 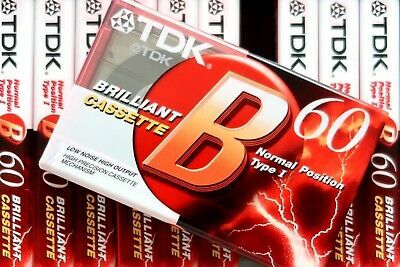 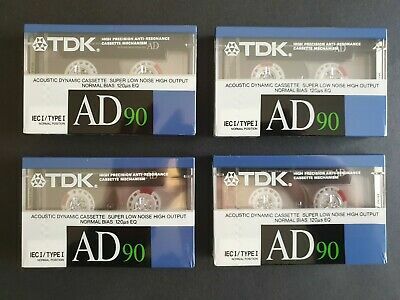 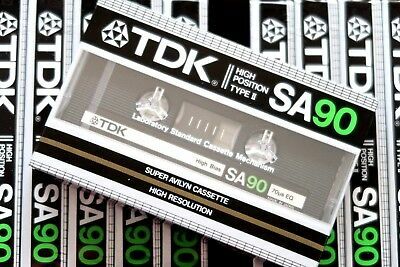 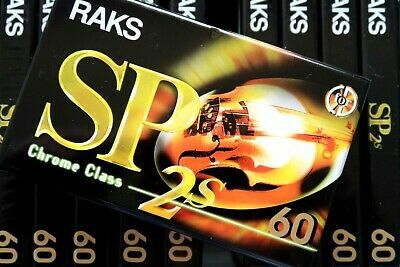 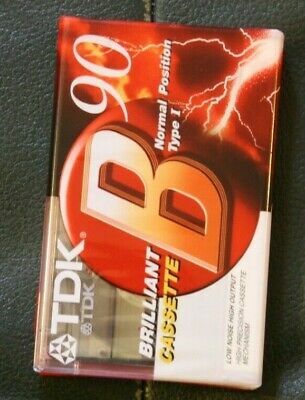 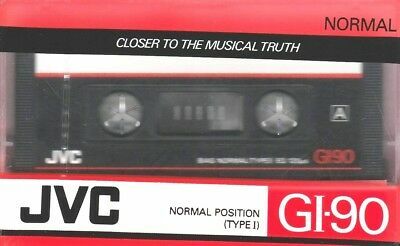 ∎ TDK MA-XG 90 Type IV Metal Position blank audio cassette tape — sealed, rare! 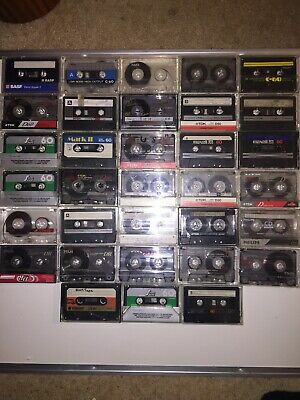 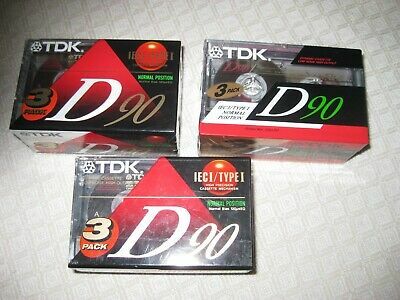 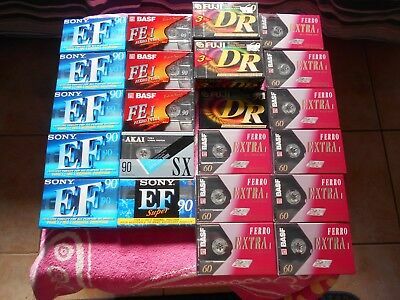 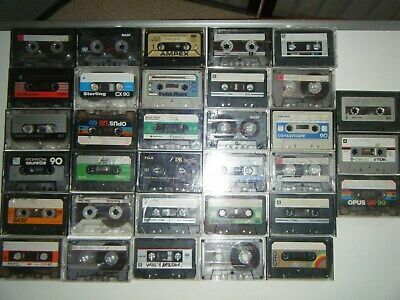 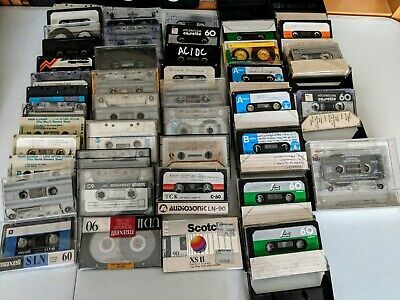 Bulk lot of 33 used blank music cassette tapes 60 & 90 minute TDK Ect.